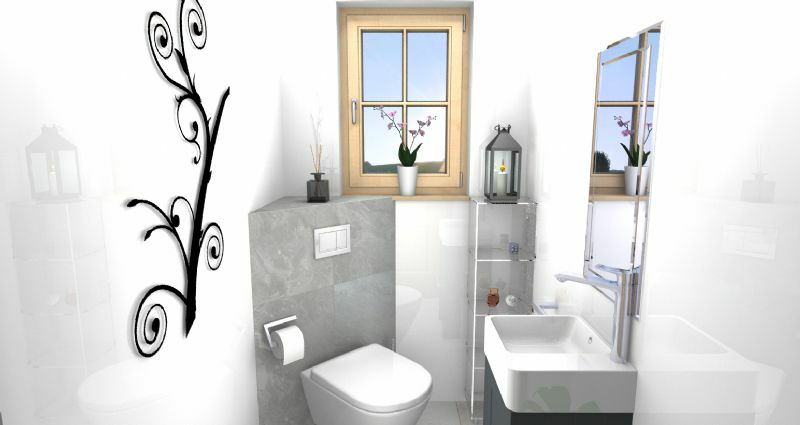 Whether it be a renovation or a new house our experienced designers can help you plan and visualise your dream bathroom. 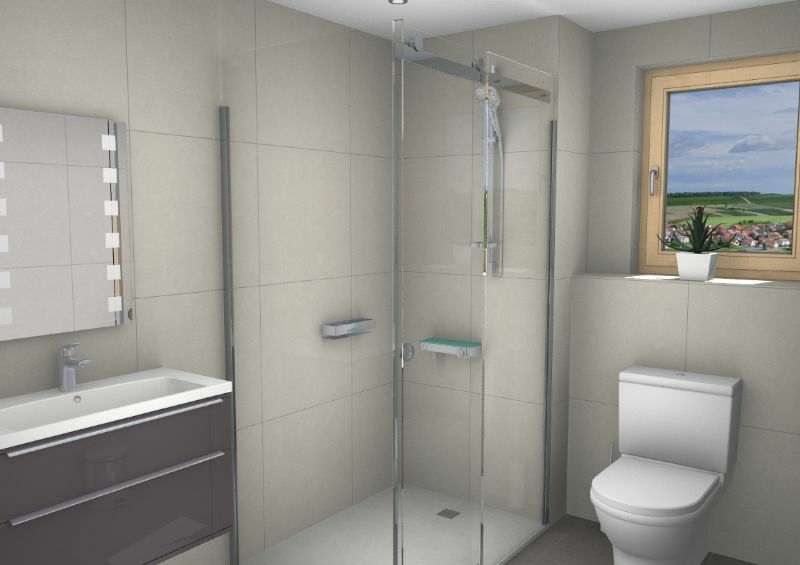 The earlier you can call in with your plans or arrange a home/site visit the better as this will help us discover the potential within your bathroom. 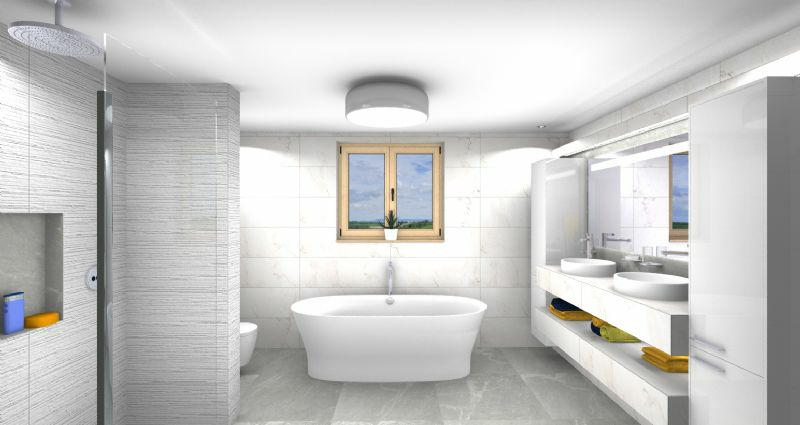 We will help to plan out the best possible layout to suit your needs by looking at your house plans or even by speaking and liaising with your architect direct. 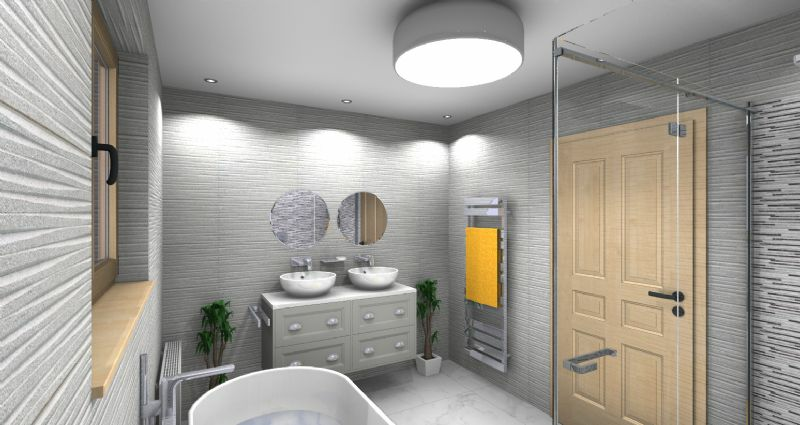 By using the latest in 3D and 4D software we can then give you a realistic 3D visual as well as a virtual reality demonstraion of how it will look. At this stage we can help you make any changes and choose the correct products and materials to use. Once everything is finalised we will look after the rest by liaising with your installer to make sure that everything runs smoothly.